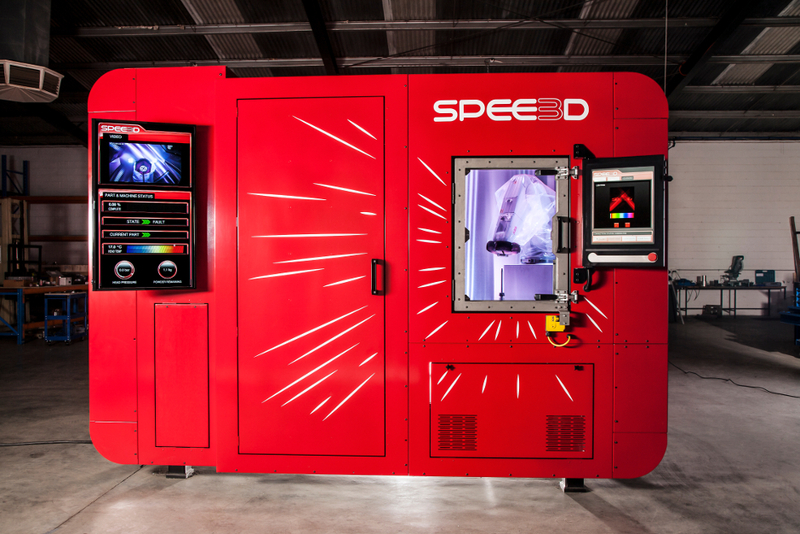 Australia’s SPEE3D has launched the world’s first metal printer that uses supersonic deposition technology to deliver manufacturing grade 3D printed parts at production speeds. In doing so, the technology has shown that it can print a flywheel in 11 minutes and 38 seconds compared to the 20 hours it would take with traditional manufacturing. Similarly, results from SPEE3D have shown that a car part can be printed in 20 minutes for $30 instead of taking upwards of 100 hours for $3,000. Byron Kennedy, CEO and co-founder of SPEE3D, told The Engineer that the underlying technology has been used for many years in the repair world, where metals such as titanium, Inconel, steel, stainless steel, copper, and tantalum are used. He added that the large casting markets are showing a keen interest in the system and that the company will initially focus on aluminium cast parts. SPEE3D’s process has the advantage of not melting metal particles, so oxidisation is less of an issue compared to laser printing. The system also has a deposition efficiency of over 90 per cent and any undeposited powder is collected external to the printer, said Kennedy. To build a part, SPEE3D’s software takes a standard .STL file for printing which can be generated with any CAD program. Flexibility in the system allows for optimised parts, but Kennedy said the company’s focus is making standard parts that are used in industry with no redesign. “Due to the low cost and high-speed printing, manufacturers will soon realise they can print parts faster and cheaper than they currently CNC or cast,” he said. 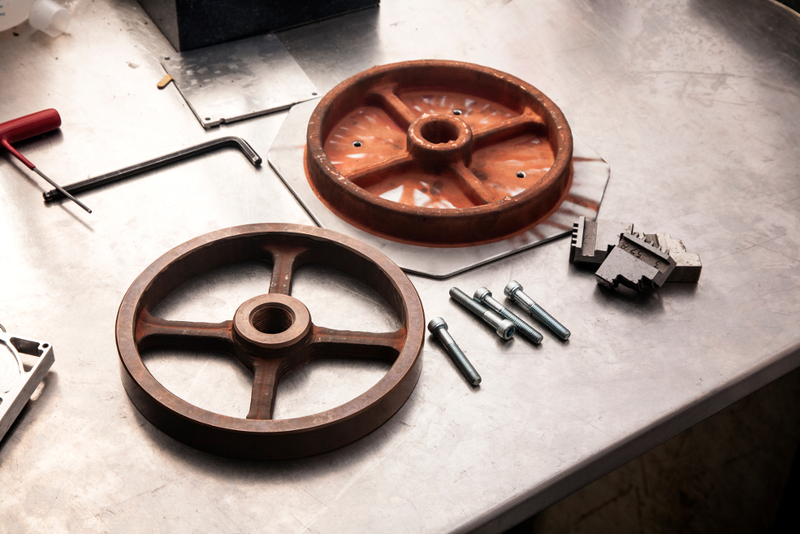 Parts would then be finished in the same way as cast parts, with items such as bearing bores and mating surfaces being machined as required. According to Kennedy, software presented the biggest challenge to the system’s development. SPEE3D is currently installed at Charles Darwin University where the institution is researching new applications for the technology. The company, which is exhibiting at this year’s formnext, plans to install printers for demonstrations in Frankfurt, Michigan and Sydney. Interesting; if they are using a solid state bonding then it should be easy to repair damaged parts too; and, as it is not melting then Aluminium casting alloys would not be needed and that would allow conventional heat treatment (hardening) of a wider range of Aluminium alloys.